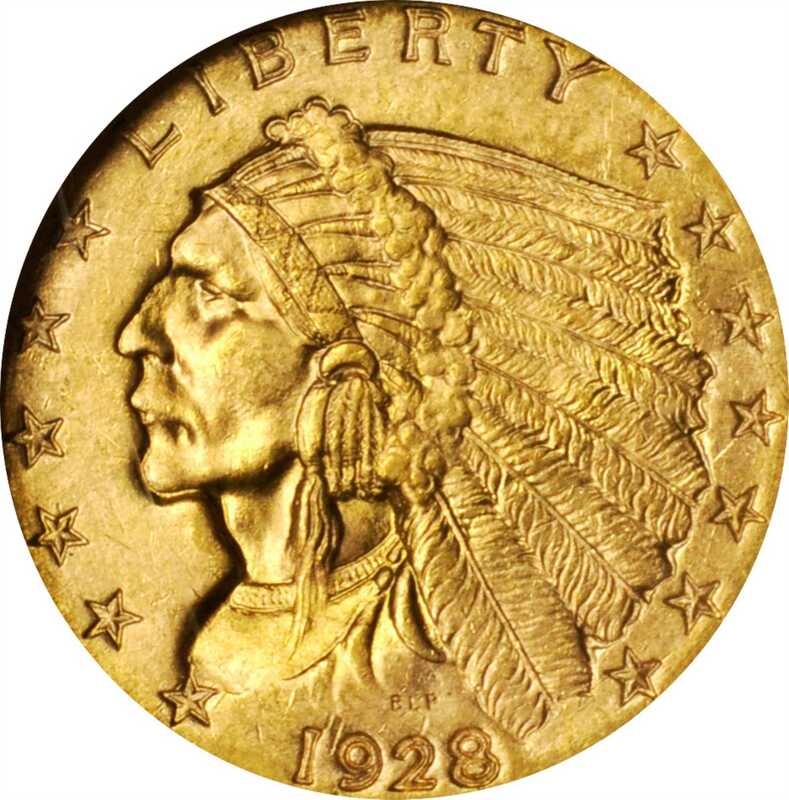 Lot:3028 1928 Indian Quarter Eagle. MS-65 (NGC). 1928 Indian Quarter Eagle. 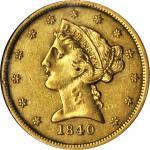 MS-65 (NGC).A lovely rose-gold example with a sharp strike and full mint luster. Ideal for Gem Mint State type purposes, this inviting 1928 quarter eagle would do equally well in a high grade date set of 20th century U.S. Mint gold.